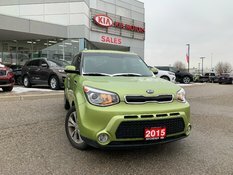 Lots of choices today in Pre-owned Souls. Here is another Low Mileage local trade in. This one has the balance of factory warranty until 2020. 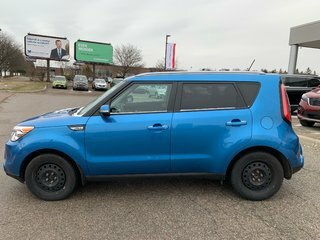 17-inch Alloy wheels, Heated Seats, Bluetooth connectivity, just to name a few of the options. 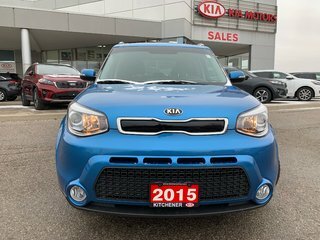 This vehicle was purchased here and has a fantastic service history with our dealership. All maintenance was completed in a timely fashion. 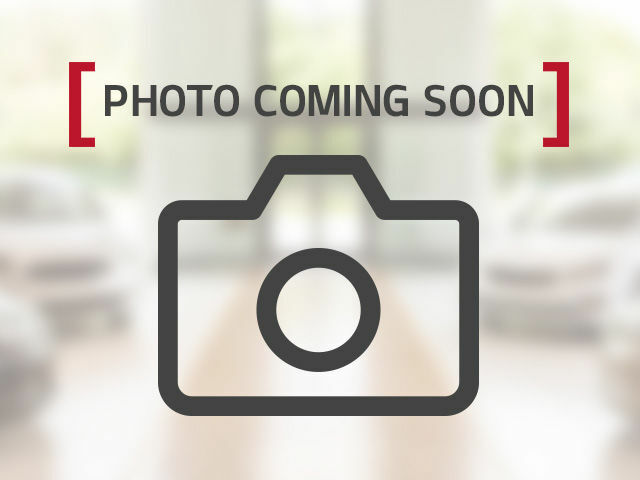 These models with low mileage move very quickly so please hurry in. 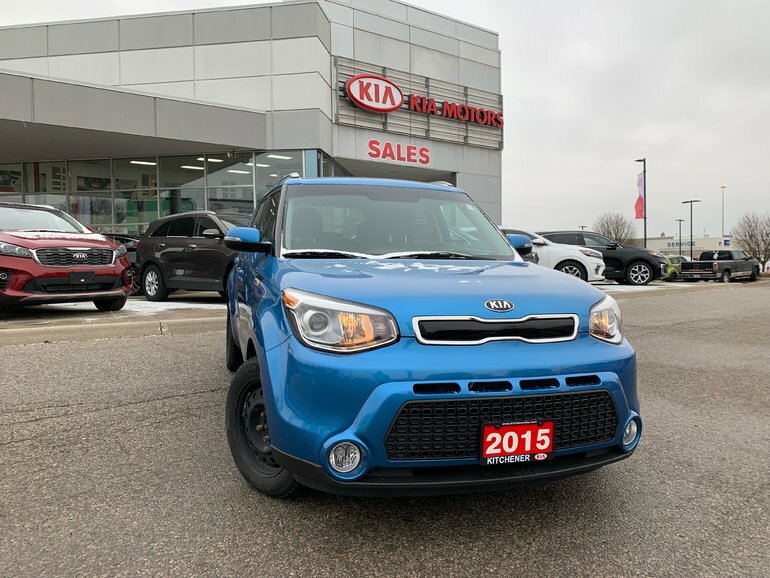 Interested by the 2015 Kia Soul 2.0L EX Plus at LOW MILEAGE-ONE OWNER ?